Historic lighthouses, a sprawling the Wisconsin state fair and quirky museums dot the Wisconsin landscape. Start your tour at the Jelly Belly Center in Pleasant Prairie. Tour the Jelly Belly Station, an all-new interactive area with games, samplings, exhibits and videos to show you the company’s history. The Jelly Belly Train Tour shows you how they bring the jelly beans to life. Browse the Jelly Belly Art Gallery and shop in the Candy Store. Nearby is the Racine Art Museum, which houses over 5,000 pieces of ceramics, textiles and jewelry in a renovated bank building that dates back to 1874. The museum also hosts dozens of rotating exhibitions that showcase regional and national artists. In Delavan you’ll be entertained at the Dancing Horses Theatre. The vision of one person‘s love of horses is now a petting zoo, bird show and theater. 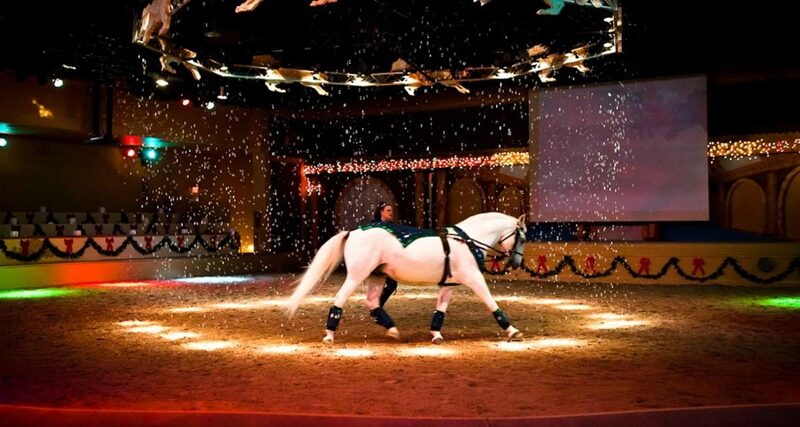 See the horses perform alongside their trainers in a dazzling spectacle of equestrian artistry. 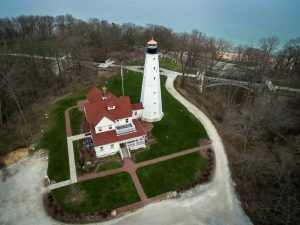 Continue to Milwaukee to visit a National Register of Historic Places must-see: the North Point Lighthouse, located in Lake Park on the city’s East Side. Explore this historic maritime treasure and hear the story of the keepers and their families who lived and worked at the lighthouse to ensure ships got into port safely. Now celebrating 130 years, the lighthouse has been preserved and restored to its early 20th century charm. Stop in at the Wisconsin Museum of Quilt and Fiber Arts and be awed by the exhibits that is dedicated to educating and celebrating the artistic, cultural, historic and social importance of this form of art. Enjoy a docent led tour and then be inspired to create your own piece of fiber art to show off to your friends and family. 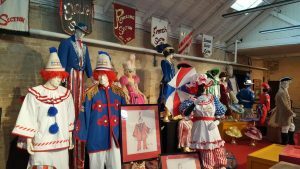 If you’re in Milwaukee in August, be sure to save time for the Wisconsin State Fair. This annual event lasts 11 days and is the state’s largest agriculture showcase, with 30 stages of free entertainment, the everpopular pig races, educational exhibits and hundreds of savory and sweet food offerings. Be sure to save room for the award-winning cream puffs (after something with bacon on a stick, of course). Otherwise, your group can enjoy a show at the Marcus Center for the Performing Arts. Whether it’s a broadway or an off-broadway show, the symphony, the ballet or one of the acclaimed children’s theater performance, your group is in for a wonderful evening. Head over to Cambridge for a stroll down historic Main Street with quaint shops. Hike the CamRock Trail system. Founded by early settlers with a flour and feed mill in 1847, Cambridge has vintage brick buildings filled with artisan offerings, pottery, boutiques, coffee, wine, beer and dining. Visit Fort Atkinson with a stop at the Hoard Historical Museum to discover the people and events that make up the history of the area. Throughout the museum you’ll disvocer the local history and culture including the Black Hawk War and learn why the area was referred to as the “Chesapeake of the West.” While in Fort Atkinson, a visit to the always entertaining and most popular Midwest entertainment destination the Fireside Theater is a must. Enjoy fine dining and browsing the boutique shops before heading into the theater for a superb musical featuring Broadway performers. Now head to Spring Green in South Central Wisconsin for a stop at the House on the Rock. 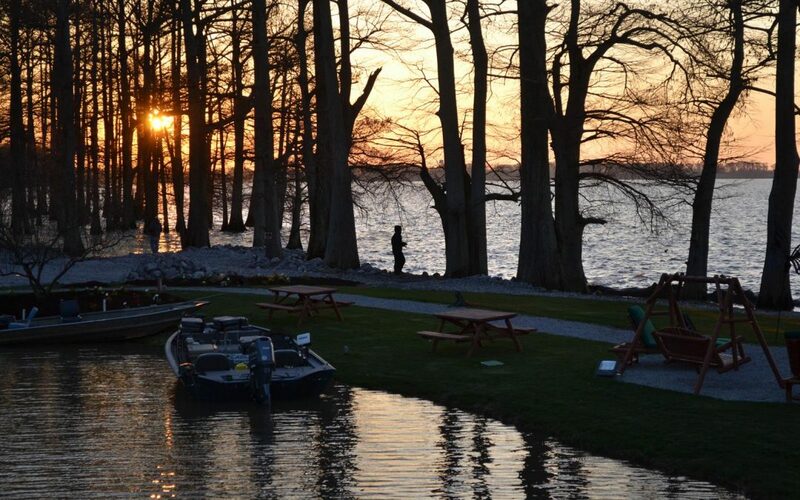 Visionary architecture, eclectic collections and incredible stories await your group. Distinctive rooms, streets, gardens and shops were the vision of Alex Jordan Jr. The carousel features 269 animals, and not one a them is a horse. 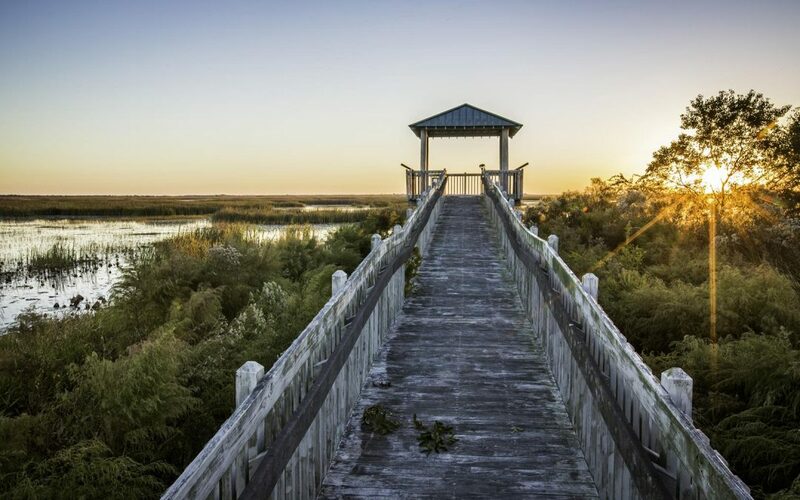 This quirky attraction can take hours to explore but has plenty of opportunities for relaxing and snacking. Richland Center; a general store, post office, fire station, John Deere dealership, barber shop and much more. This magical place looks like a small Midwestern town and was created on the Stevenson farm estate. If you’re planning a tour, count on Tri-State Travel to do the work for you. From bank clubs to student travel to performance group trips, Tri-State specializes in group travel packages.